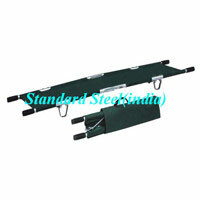 We are offering folding stretcher(four fold) tubes: approx. Dia. 30 x 1.5mm. carrying capacity: approx. 150kg, washable cloth & carring bag. size: 2000(l) x 550(w) x 150(h) mm. 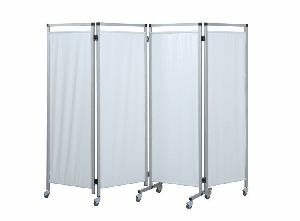 available in:- ms pipe, aluminum & stainless steel.